Welcome to this episode of Ivan on Tech. In this episode you will hear Ivan discuss 5G Blockchain. Blockchain and cryptocurrencies is not all about peer to peer (p2p) it is also about machine to machine and automated transactions. 5G will have a large roll in the future of mass crypto adoption. 1G - 1G allows communication through a network. This increased productivity and helped the economy grow. 2G - 2G is voice and text, SMS you can speak and text to people around the world. This increased efficiency since now you can leave a message in the form of a text. 3G - 3G is voice, text, and data. This allows the sending and viewing of things such as websites and files. 4G - 4G is similar to 3G but much faster. We can do live streams, meet ups, multiplayer video games etc. 5G - 5G is ultra fast zero latency speed. This may not seem like a huge upgrade, but with 0 latency this means that things can operate in real time. This will have a huge role in machine to machine activity. 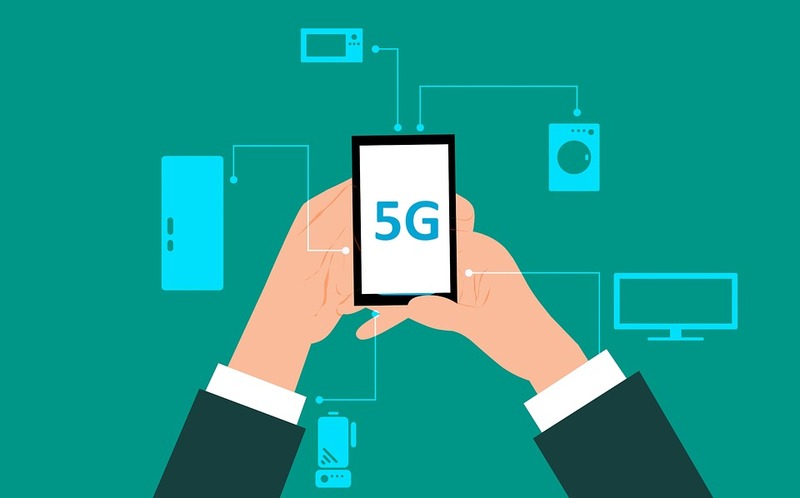 IoT needs 5G to run effectively. If you think of a self driving car that needs to communicate to another self driving car - this needs to happen instantly. There can be no delay and no down time. 5G will allow for machine to machine operations to take the world economy to the next level. 5G Blockchain - Networks and money over IP. Machines can have a Bitcoin wallet (or other Blockchain identity), this will make it efficient and secure. Automation is also a key benefit with 5G blockchain. Watch the video above - Ivan Liljeqvist explains this in better detail.